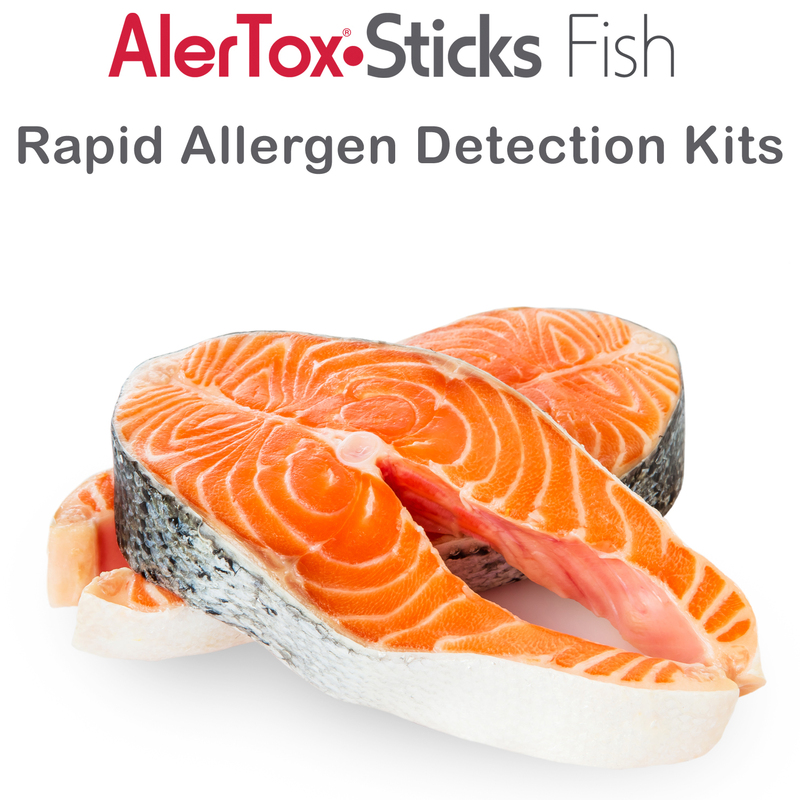 AlerTox Stick Fish is an immunochromatographic rapid test (lateral flow device) for the detection of fish proteins in foodstuff, beverages and working surfaces. 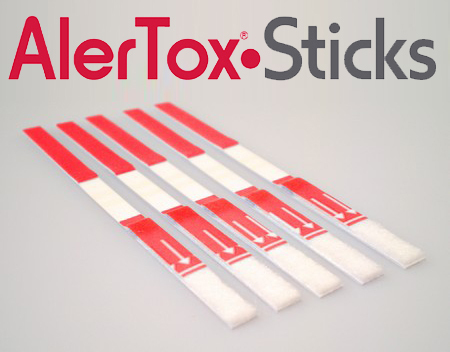 AlerTox Sticks are designed to help manufacturers keep their item items free from the antigens that cause allergic reactions. 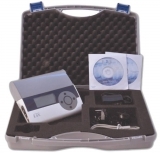 The kit is user friendly: no lab equipment or scientific knowledge required. It’s a must have for any manufacturer or commercial kitchen that wants to ensure food safety.